Discuss FAQ's about midlife, menopause and beyond. Enjoy a fun food and cooking demo with tips for meal planning in midlife and beyond. Have an opportunity to ask questions and feel supported with women just like you! 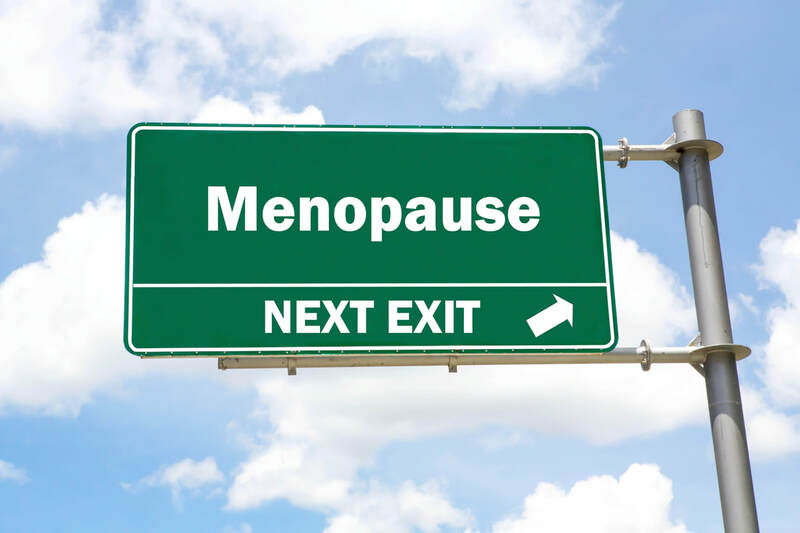 They want to understand what is happening to their body during the menopause transition. Hot flashes, night sweats, insomnia, weight gain and depression can be overwhelming. The solutions presented are confusing: hormone replacement therapy? supplements? herbal therapies? I'm hot, I'm cold, I'm sad, I'm laughing, I want a hug, I want to be left alone, I want to believe in "health at every size" but I want to lose weight. I think I'm just CRAZY! Common symptoms and health concerns. What has changed (physically, emotionally, identity, roles, relationships) because of midlife and/or menopause? Why am I gaining weight? Is it all about hormones? What are the thoughts, feelings, pressures regarding weight (or body image)? What are the top three behaviors for a healthy lifestyle? "I do all this exercise and can't lose weight." "I'm not sure what to eat anymore." "Is there supplement that will fix all this?" How do you know what, when or how much to eat? Key nutrients for aging healthfully. Recipe Ideas and Cooking tips! What, when and how much activity is helpful? What's helpful to sustain regular physical activity? Non-prescription and prescription therapies: ​What works? What doesn’t work? And what you need to know. Most people fear growing older. Women worry about their health, their looks, their jobs, their self-esteem - and wonder "who am I?" Ageism is rampant in our culture with messages aimed at women to drive discontent with our bodies, our roles and responsibilities, and even our accomplishments. Bringing awareness to this can help women not fall prey to marketers and misleading information. Instead, we can embrace our wisdom, experience, and joy that women deserve in midlife and beyond! How do these concerns/areas of your life impact your joy/happiness – or increase stress? What steps do you need to take to get the support you need? Disclaimer: I do NOT sell or represent any products, including supplements; and, this group will not be a place for individuals to promote their products, treatments or services. I have a "food first" and "body positive" approach to the work I do, and offer ​unbiased (but evidence-based) discussion about alternative therapies. ​. . .from wherever you are! ​so SIGN UP EARLY to ensure your spot! The fee is for all 4 sessions.